Vado's musical situation is improving with every new release, and My Medicine will most definitely help the cause. It's a fine addition to the growing body of work Vado has been developing since stepping foot in the game. We're looking forward to what Vado has in store. 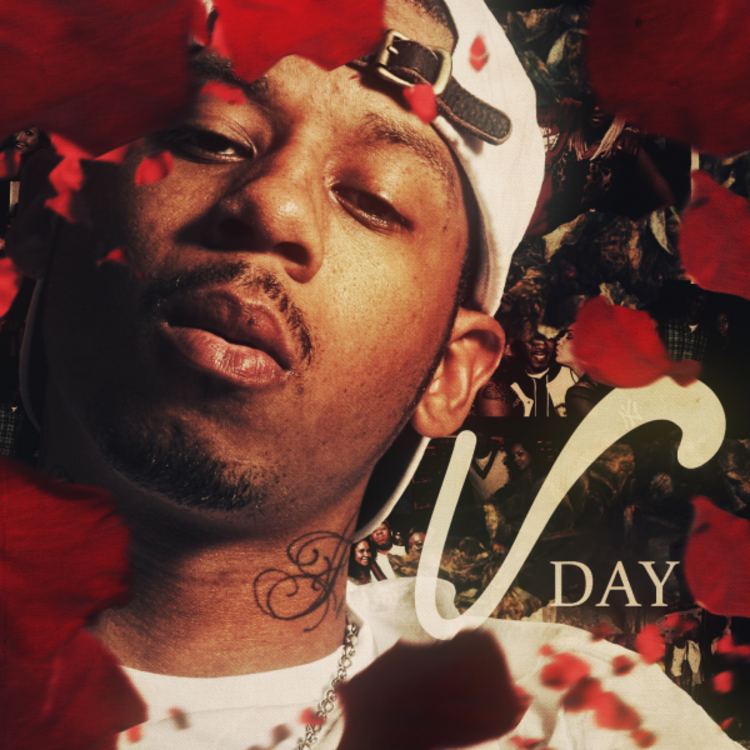 Hit up our mixtape section to stream and/or download by Vado's new V-Day EP project, dropped on Friday, February 15th, 2013. If you dig this, visit Vado's profile for the latest info, news, songs, and mixtapes. Follow Vado on Facebook and Twitter, if you aren't already.